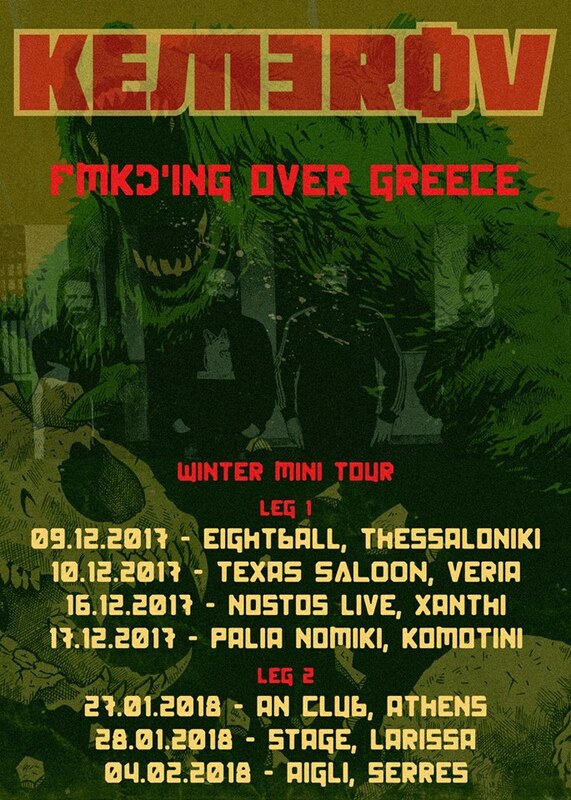 With a new guitarist (Johnny) added in the line-up, KEMEROV are touring Greece to celebrate the vinyl edition of their debut album 'FMKD', (read review here) a year after its release on CD and digital format. 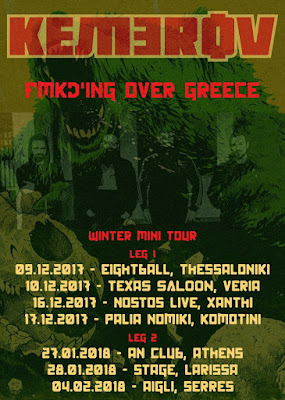 They will be visiting seven towns allover Greece (see schedule on poster or scroll below). 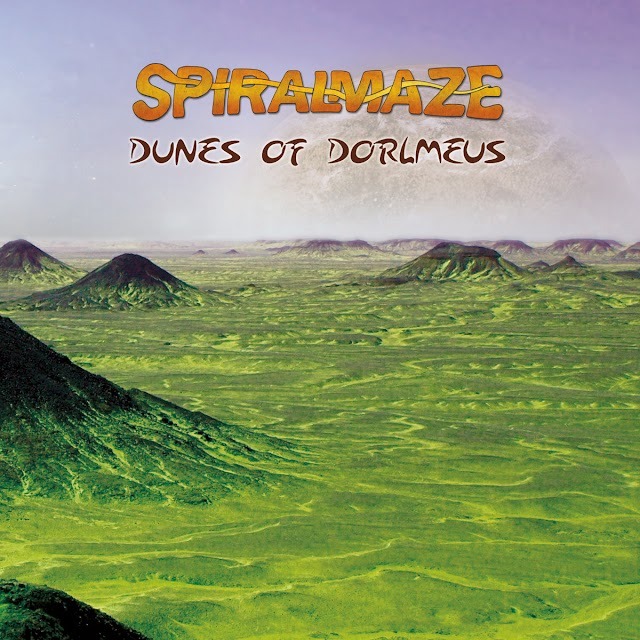 The official vinyl-release date was announced to be the 15th of December. On that day, KEMEROV, will also reveal one extra surprise-release in order to express their gratitude to their fans that supported them in the crowdfunding campaign.